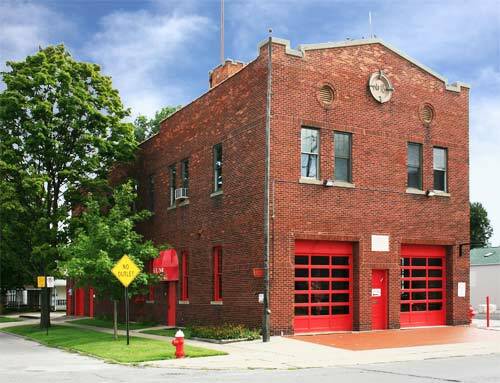 Founded in 1976 for the purpose of preserving the history of the Toledo Fire Division and educating citizens about fire prevention and safety, the Toledo Firefighters Museum is just 5 minutes from downtown Toledo. Created in memory of fallen firefighters, the two-story museum is located in a working fire station, "Old Number 18 Fire House", circa 1920, which was replaced by a new station in 1975. The museum is free and open to the public on Saturday only from 12:00 - 4:00 p.m.